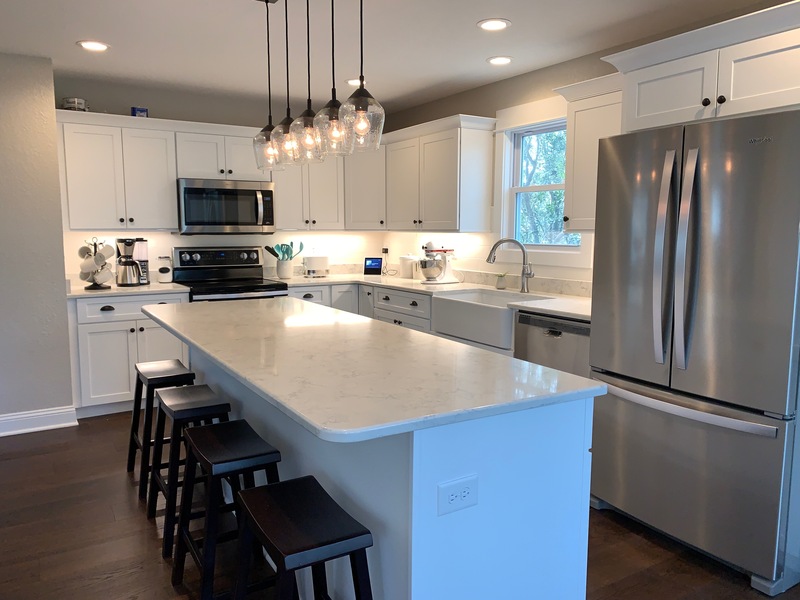 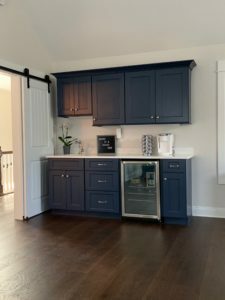 We’re excited to feature the Cabinet Doctor as our Spotlight on a Subcontractor for this month. We are very familiar with his work in the Outer Banks of North Carolina, and you should be too! 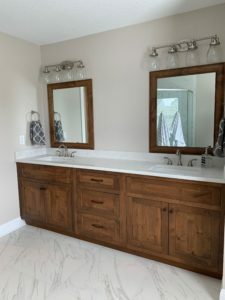 For all your cabinet needs contact Michelle and Hike Sunkler at (252) 491-5434 and at cabinetdoctorobx@gmail.com or obxcabinetdoctor.com.